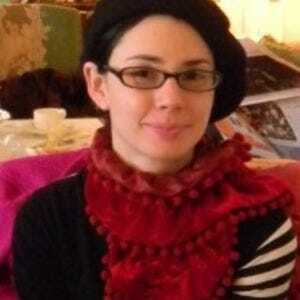 Sarah says, "Don't leave Buenos Aires without visiting La Recoleta Cemetery." Buenos Aires, Argentina is an irresistible city, as full of tango, theater and music as gourmet bites, fast-talking porteños and can’t miss sightseeing. It hasn’t been called the Paris of South America for nothing. Of course you’ll need somewhere to rest in between all that activity, but there are many great hotels here in Buenos Aires where you can recharge and feel like a king or queen at different price points. So which hotel will you choose first? Starting at the top, the Argentine capital has a number of gorgeous luxury hotels where treating yourself right is the order of the day. 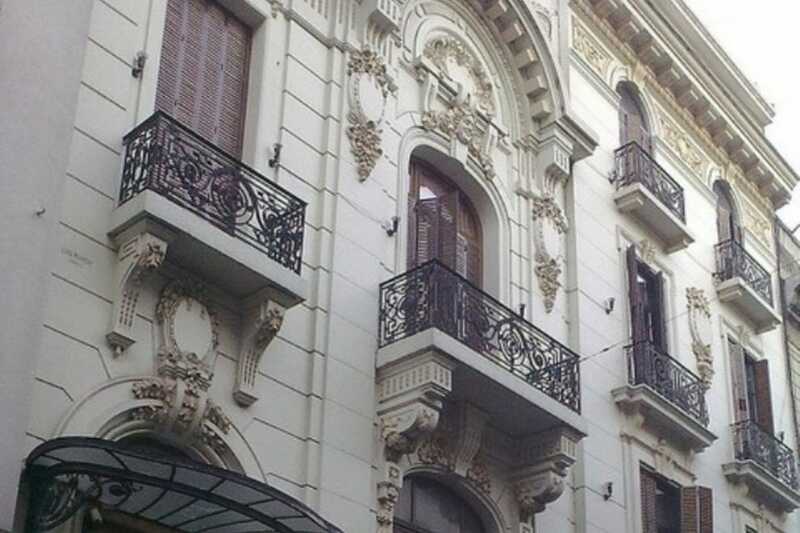 Try the ever sophisticated Sofitel Buenos Aires Arroyo in Recoleta, the exuberant Faena Hotel + Universe in Puerto Madero or the classic Alvear Palace Hotel in Recoleta. Otherwise, Buenos Aires knows how to do charming boutique hotels with contenders like the retro cool Home Hotel in the Palermo neighborhood and the elegant Melia Recoleta Plaza in Recoleta. Buenos Aires certainly also knows how to do fun with themed hotels like the Hotel Mansión Dandi Royal in San Telmo for a stay you probably won’t forget, or the Fierro Hotel with its award-winning restaurant. Otherwise, read on to discover our other best hotel recommendations. Rendez-Vous is an attractively decorated boutique hotel set in a French-style building from 1904. The hotel's current decoration is modern and smart, with bold accents. (I'm not sure if it will affect your stay or not, but all the rooms were decorated by the owner according to Feng Shui principles.) The color schemes vary from room to room. Though not strictly a romantic choice, Rendez-Vous is a better option for a getaway with your spouse or lover than for a business stay. Rendez-Vous is located in Buenos Aires' Palermo Hollywood neighborhood near a number of restaurants and bars, but the rooms are soundproofed for a good night's sleep. 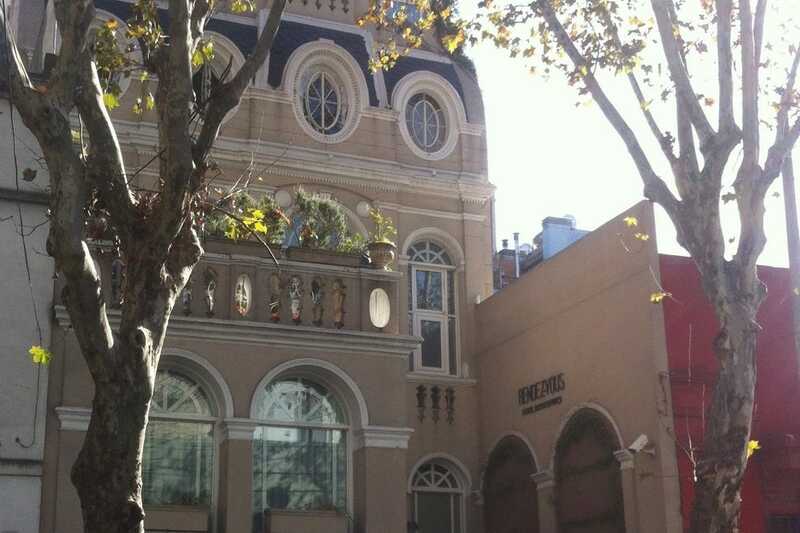 For people who love to tango or are looking to know more about Buenos Aires' signature dance, the Hotel Mansión Dandi Royal in the San Telmo neighborhood is an obvious choice for accommodation. The beautiful but old-fashioned hotel is set in a mansion dating from 1903 and has three ballrooms and a tango academy onsite. The tango packages are a popular choice, including group and private tango lessons, a dinner tango show, a tango shopping trip, and opportunities to practice. Otherwise, the hotel staff can advise you on the best places to see or dance tango, or secure tickets for you. The modern Fierro Hotel is one of the best boutique hotels located in Palermo Hollywood. While the onsite restaurant is highly rated, and offers one of the best brunches in the city, the hotel itself is not to be outdone. 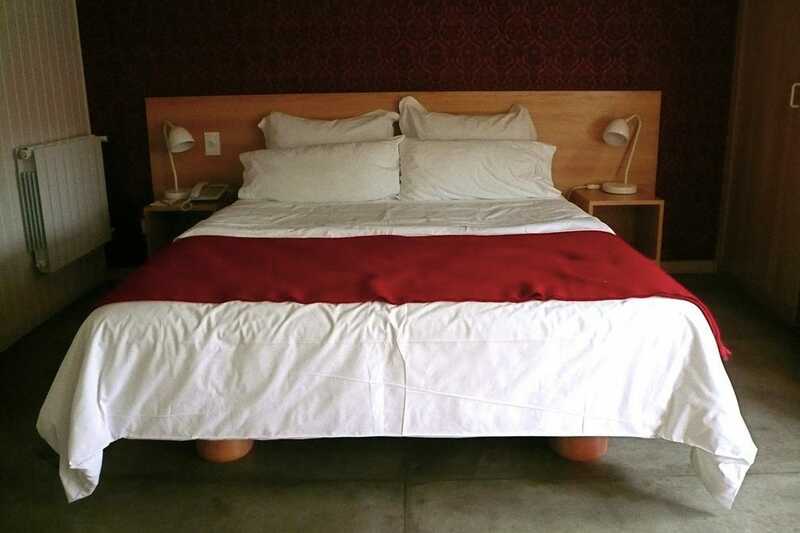 Fierro Hotel is a stylish and ultra-comfortable place to lay your head in Buenos Aires. The spacious rooms have good beds, are outfitted with high-tech amenities and are tastefully decorated in a contemporary style. There's a nice pool on the roof to take a dip in (as well as a sauna), especially if you are in town for BA's hot summer. 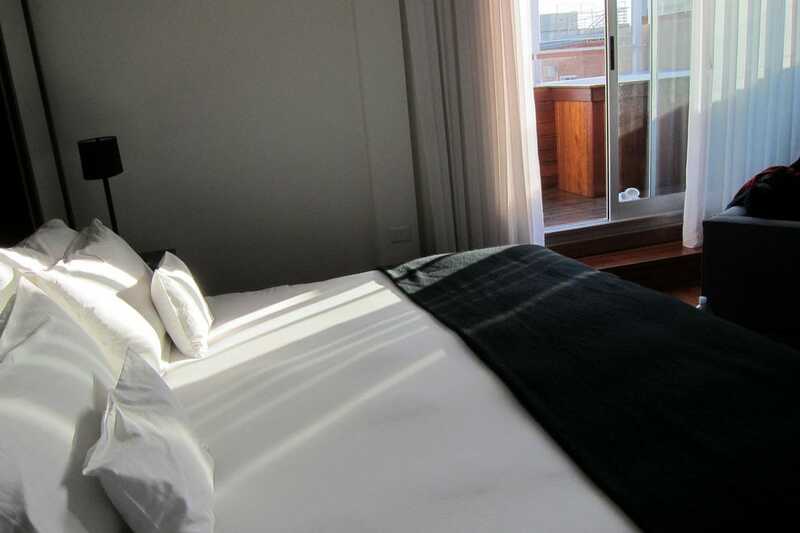 Located in Buenos Aires' Recoleta neighborhood, CasaSur Art Hotel is a sleek and sophisticated 36 room hotel. The rooms are modern in both style and amenities. All the rooms have dark hardwood floors, iPod docks and mini bars, but the suites have Nespresso machines, wine bars and Jacuzzis on the balcony as well. The hotel's gourmet restaurant and bar serves Indian and Mediterranean inspired cuisine. CasaSur Art Hotel's pretty spa has a Jacuzzi and offers different types of massages, and there is an attached gym. But if you need to get some work done, they also have a business center. Palacio Duhau - Park Hyatt Buenos Aires is a beautiful luxury hotel with large and modern rooms and a sleek and sophisticated style. 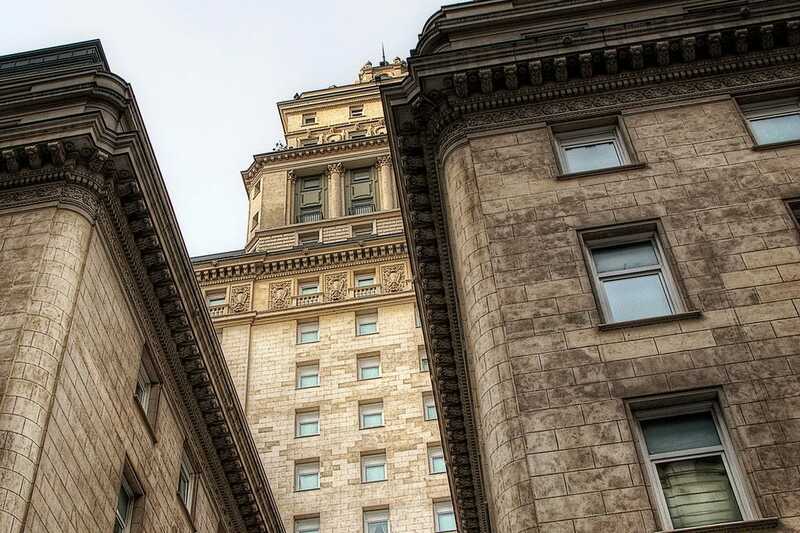 Befittingly, the original building is a palace dating from 1890. Located near the unforgettable La Recoleta Cemetery, Palacio Duhau was landscaped by Carlos Thays, whose work has influenced much of the Argentine capital's greenery. Today the beautiful garden is one of the hotel's most recognized features; don't forget to have a meal there and enjoy the setting. Otherwise, after the art museums have closed in Buenos Aires, you could have a look at the hotel's own art gallery. Melia Recoleta Plaza is a pretty boutique hotel located in the Recoleta neighborhood and close to Recoleta Cemetery and Libertador Avenue. The lobby is elegant and the medium-sized rooms comfortable. (The style reminds some of Europe and others of California's Wine Country.) Onsite there is a spa and health center, where you'll find a Jacuzzi, Turkish bath, showers and gym equipment. Treatments include massages, facials, reiki and pedicures. And if you're hungry, the hotel has a bistro, a jazz club (where they also do the buffet breakfast) and a garden café. 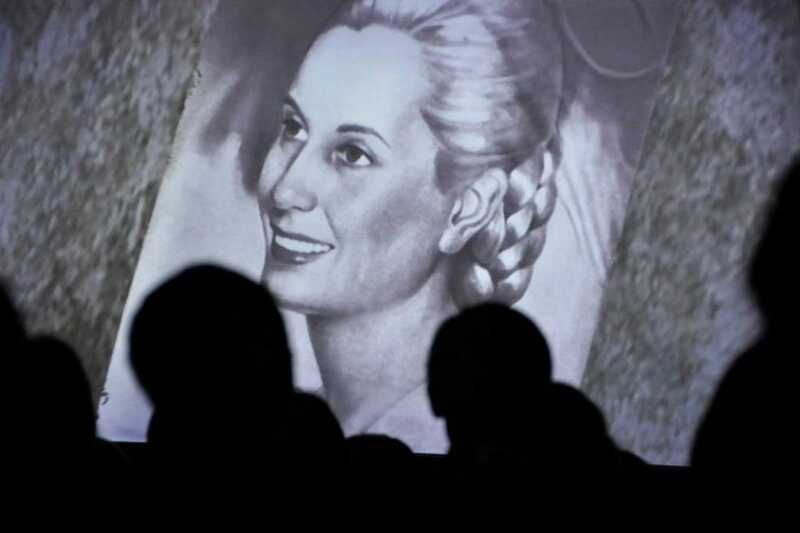 History buffs should note that Evita Perón once lived in the building in the 1940s. 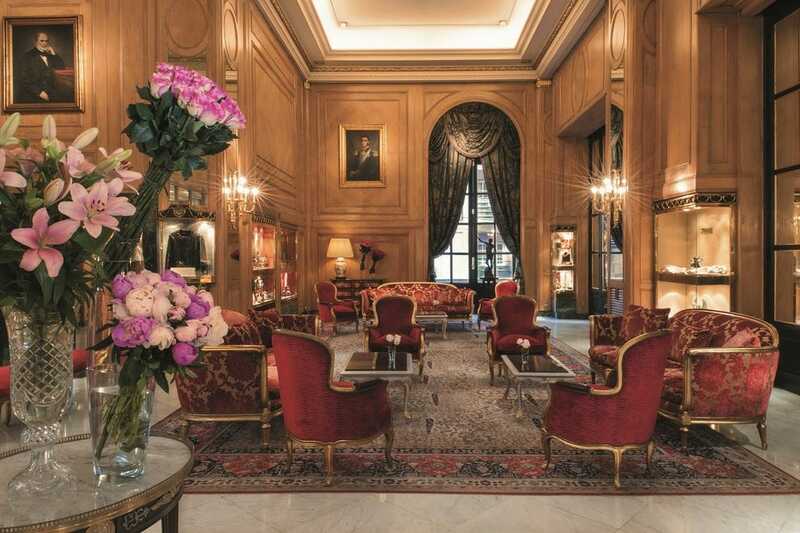 Buenos Aires' classic luxury hotel, the Alvear Palace Hotel is grand, elegant and a sure bet for a great stay. 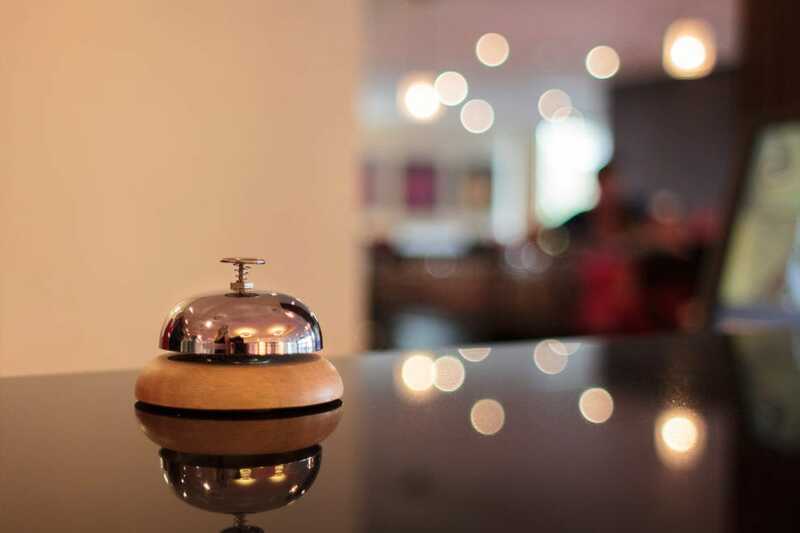 The service, cleanliness and attention to detail are what you would expect from a five-star property, but for the best experience, ask for a room on a higher floor or splash out for a suite. The rooms are large, the beds comfortable and the buffet breakfast a delight. But for afternoon tea, The Orangerie is not to be missed. Otherwise, The Cigar Bar is a unique experience. 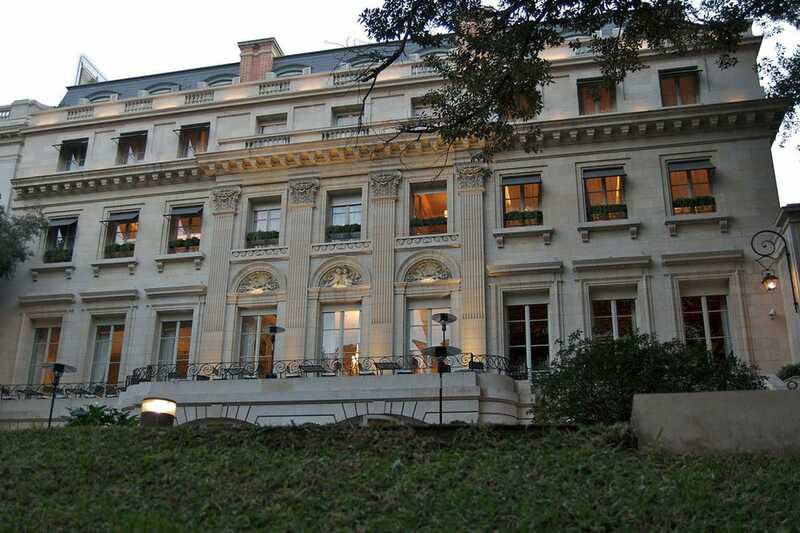 The Alvear Palace Hotel also has a spa, pool and fitness center. Unlike many other luxury hotels, here Wi-Fi is included. Located in the heart of Palermo, Home Hotel is a cool oasis you probably wouldn't mind making your permanent home. The rooms and loft are spacious and have a polished and hip but purposefully retro vibe to them. The restaurant/bar is a delicious stop for breakfast, lunch or dinner, although it closes relatively early at 11:30 pm. Their salads and Scarlet the Tart cocktail are particularly addictive. When the weather's warm, the backyard garden and pool is a relaxing place for a dip or a drink. You'll probably also see the resident cat hanging out there. Otherwise, go pamper yourself at Home Hotel's spa. 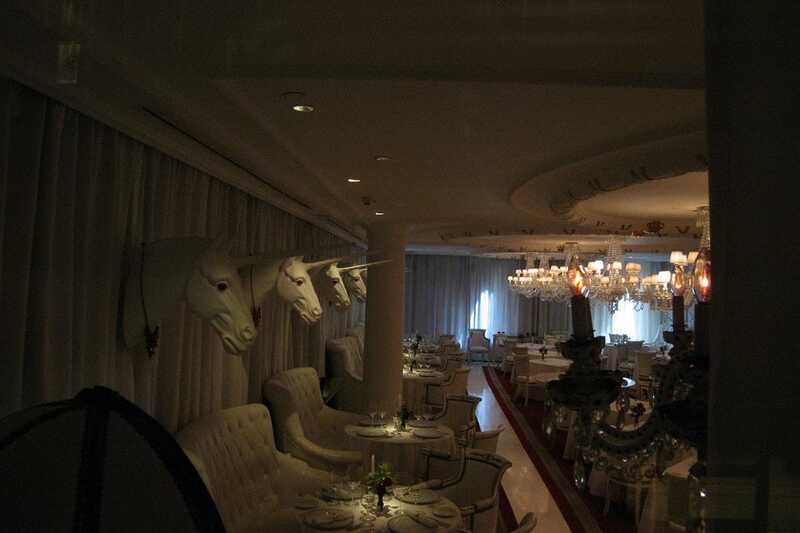 The Faena Hotel + Universe is an ultra modern and fun luxury hotel designed by Philippe Starck. From the curtains and carpets to the umbrellas beside the pool, red is the hotel's signature color. Glamorously elegant to some but gaudy to others, you have to experience it for yourself. 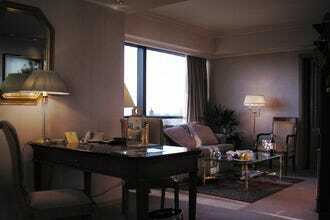 The hotel is located in Puerto Madero; ask for a room facing the river for a better view and a quieter stay. There are several dining options on site, such as The Library Lounge, a perennial favorite for a cup of tea, and The Bistro, for a gourmet dinner set in the stark white room. Otherwise, head to the spectacular spa for a dose of luxurious pampering. Classy and beautiful inside and out, Sofitel is a luxury hotel that is worth splurging on. The lobby is a grand art deco affair, but the rooms are more modest, decorated in a modern French style with yellow tones. The hotel's more comfortable suites have great views of the city. Otherwise, don't pass up the hotel's restaurant, Le Sud, for great French fare or La Bibliothéque bar, a good stop for tea or a drink. You can grab a book and curl up by the fireplace. The beautiful indoor pool is also a nice place to relax, or in the hands of the hotel's masseuses.